F?ted internationally, the country?s photographers have struggled for status at home. Could that be about to change? 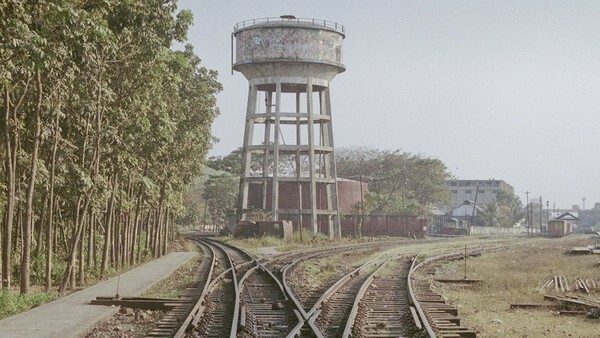 Water reservoir is for the Komolapur Railway station. It?s the main station in Bangladesh. Dhaka. The eerie moonscape of Munem Wasif?s new photographic series, ?Land of Undefined Territory?, appears empty. On closer inspection, it reveals the scars of industrial activity, from vehicle tracks to stone crushing. The sense of menace and alienation is compounded by a three-channel video with a grating soundtrack.